Recently I got my hands on a Raspberry Pi 3 B+ which I purchased used from classifieds website for around A$30 dollars. And straight away decided to make some mini project to get familiar with a system. One of the first ideas was to make a use of my old Logitech C170 camera, which was collecting a dust in my wardrobe for many years. That’s how surveillance system project came up! In this tutorial I will explain how to build a very easy and primitive system to take pictures of your room and download them. 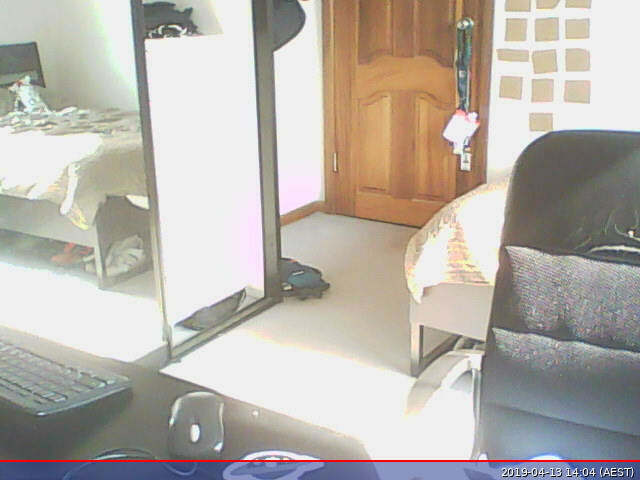 For this tutorial we will need only two components: Raspberry Pi and a web camera. My Raspberry Pi was running Ubuntu Mate, but you can install any other disto according to your preference. 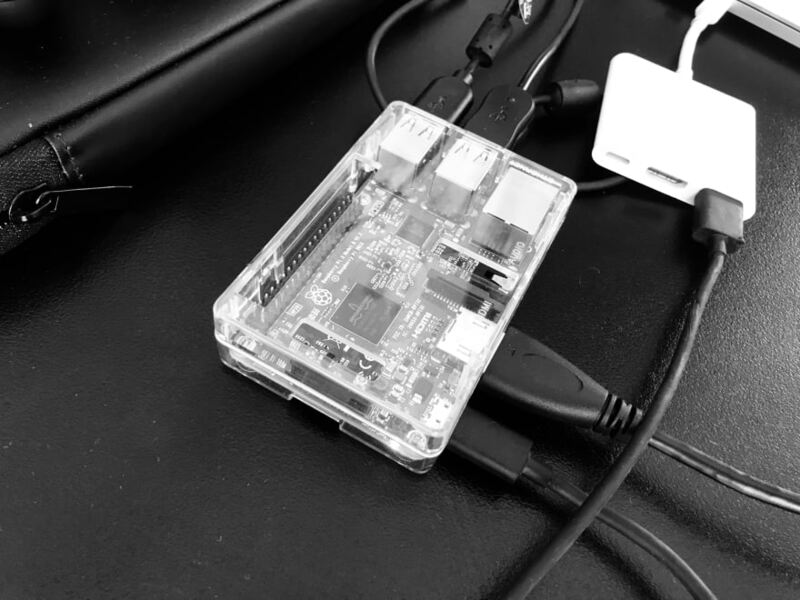 Once Pi is connected and running, let’s attach camera to one of the USB ports. 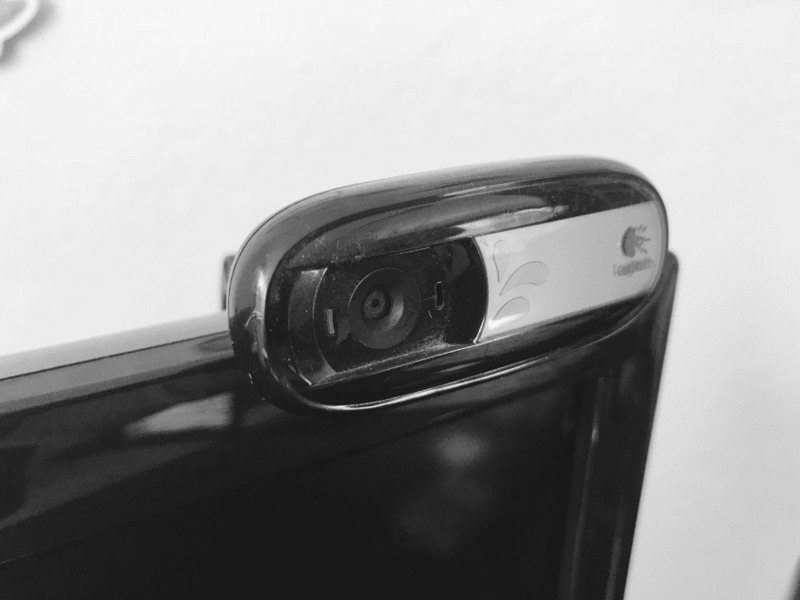 In Linux environment, attached camera hardware can be checked from /dev space on your system. Now we need to find a way how to capture a single photo from our web camera! Now, it is time to take a first picture! Command above will snap a VGA resolution picture in JPEG format with delay of 3 seconds for processing. But how can we do it remotely? Of course we can write an API to invoke this command + expose it with NGROK or similar tool, but let’s do something more simple. At my home I had an access to router, as well as WAN address and NAT configuration. WAN address represents a Wide Area Network IP address which can be reached from outside your home local network. Network Address Translation (or NAT) allows us to translate incoming connections to particular local IP addresses (in our case a Raspberry Pi). First step is to create a persistent lease of our local IP address for Raspberry Pi. We are doing this to ensure that local IP address will be always the same for our Pi. This binding is done to MAC address. Second step is to make a NAT forwarding. For the sake of simplicity we can use port 22 binding to enable Secure Shell to our Raspberry. Now we are able to SSH to our Raspberry Pi from anywhere in the World. Good job! To make sure we don’t have to constantly login for connection, it is a good practice to generate public/private keys. ssh-keygen -t rsa -b 4096 -C “your@email.to"
Voila! Now we can SSH to our Pi with a help of a key and no password! Sweet! Finally, let’s try to write a small script which would SSH to our Raspberry Pi, invoke capture image command and download it to the host. echo “Executing picture capture on Raspberry Pi..."
echo "Copying picture from Raspberry Pi to host desktop..."
, put above content inside and execute a script!